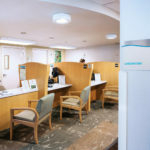 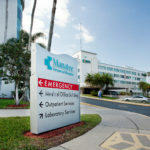 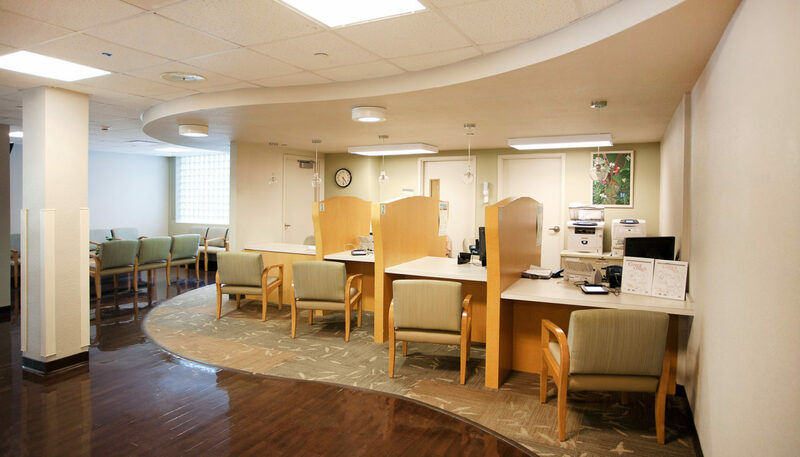 Manatee Memorial Hospital is a 319-bed general and surgical hospital offering a wide range of services for the residents of Manatee County on Florida’s Sun Coast. 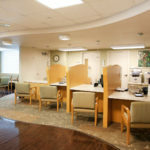 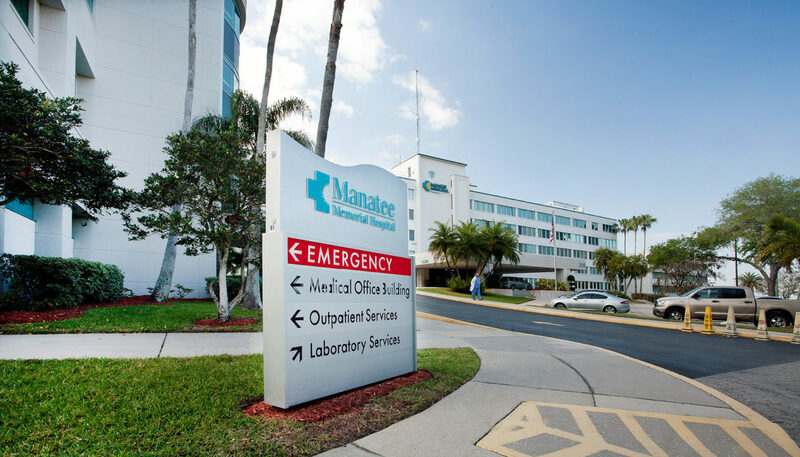 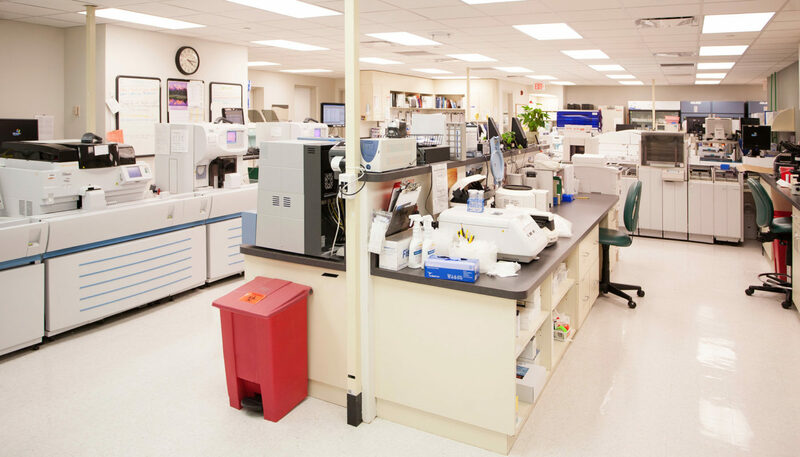 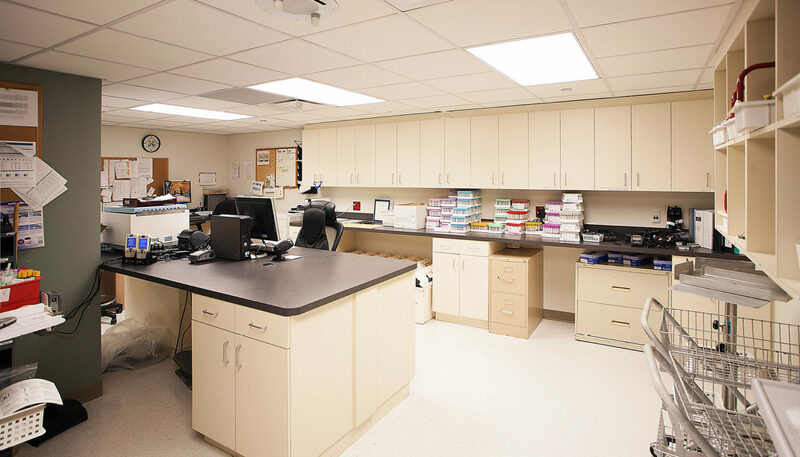 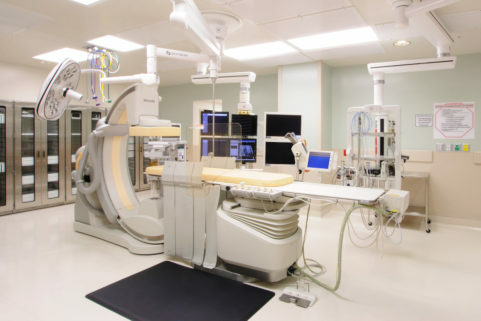 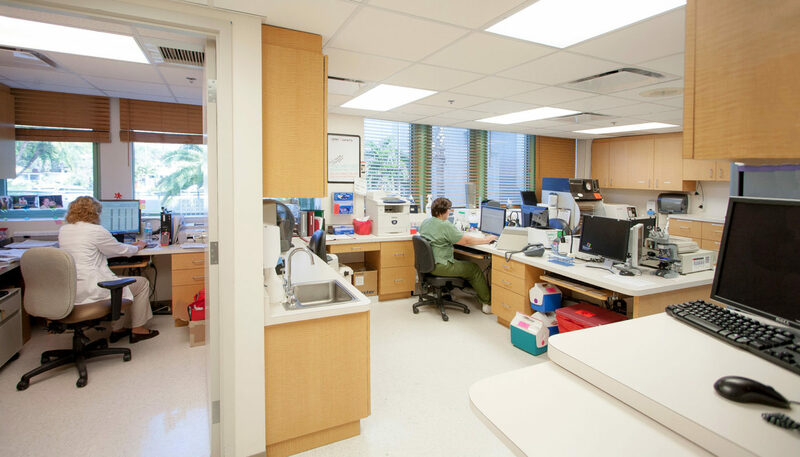 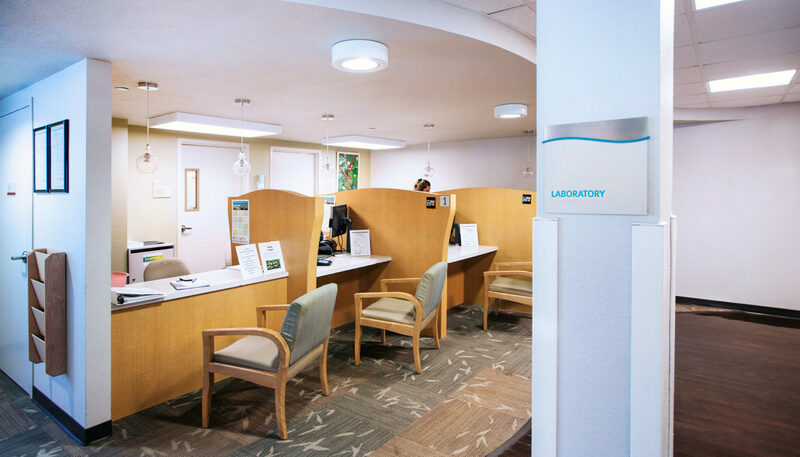 Phased renovation and expansion of Manatee Memorial Hospital’s suite of laboratories required careful orchestration to ensure there was no operational downtime or damage to sensitive equipment. 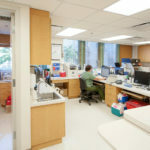 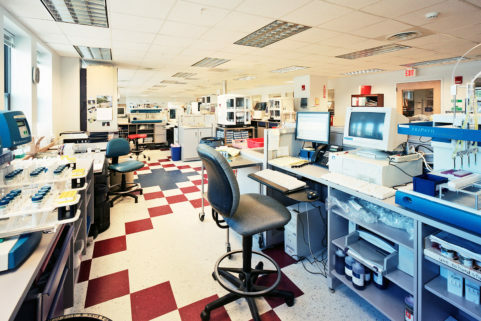 In addition to renovating existing chemistry, histology, cytology, and other departments, several new services were launched as a result of the laboratory renovations, including drug screening and blood storage. 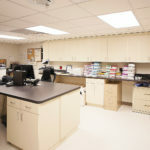 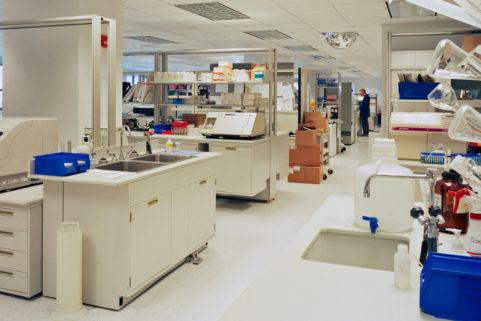 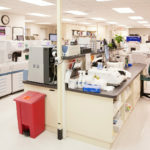 MMH’s 14,540 SF renovated laboratory facilities also includes a classroom/learning lab, employee break room and locker areas, as well as a new HVAC system and roof.